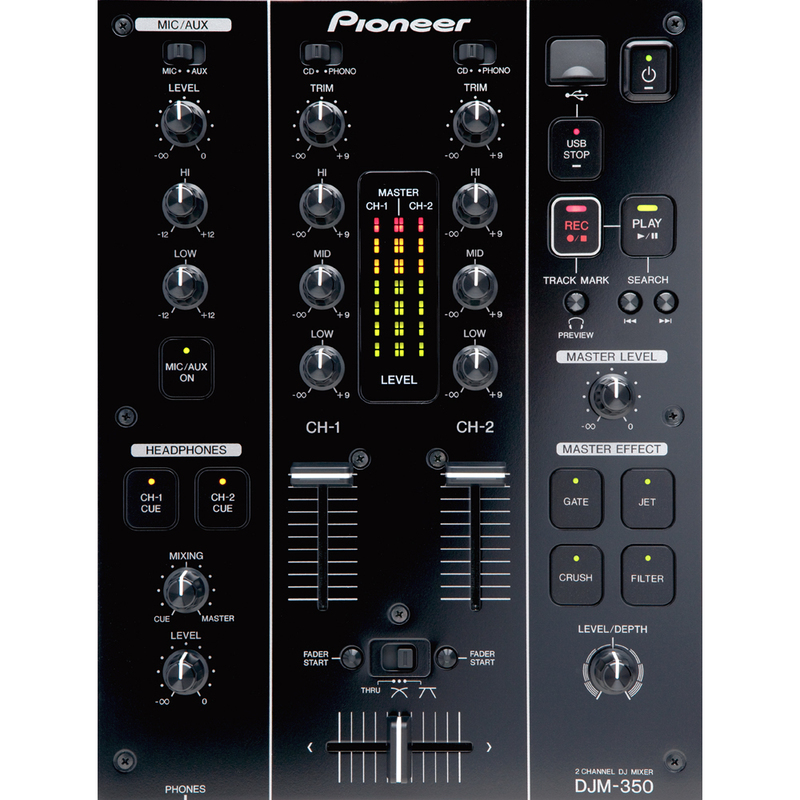 This great bundle from Pioneer is great for anyone wanting jam on their vinyl, the DJM-350 is a great little mixer with colour FX allowing you to enhance your mixes. 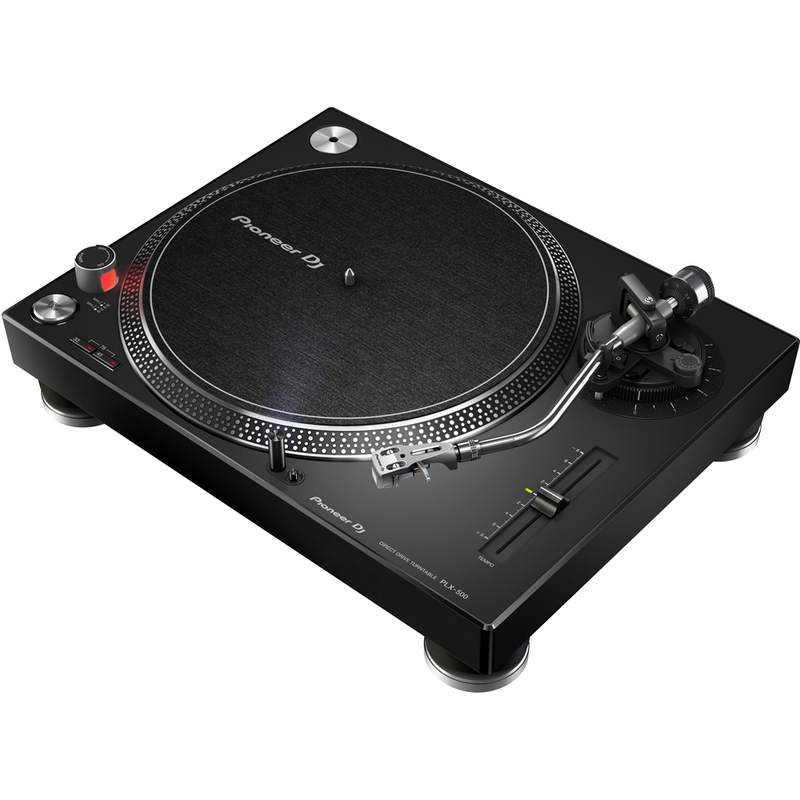 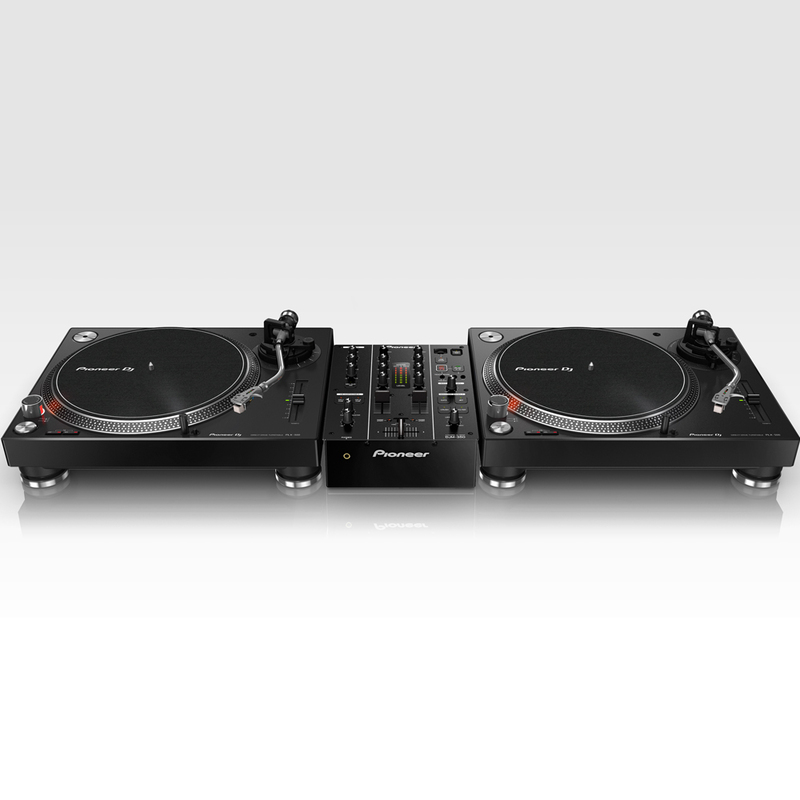 This bundle consists of Two Pioneer PLX-500 Black Turntables and a Pioneer DJM-350 Mixer. 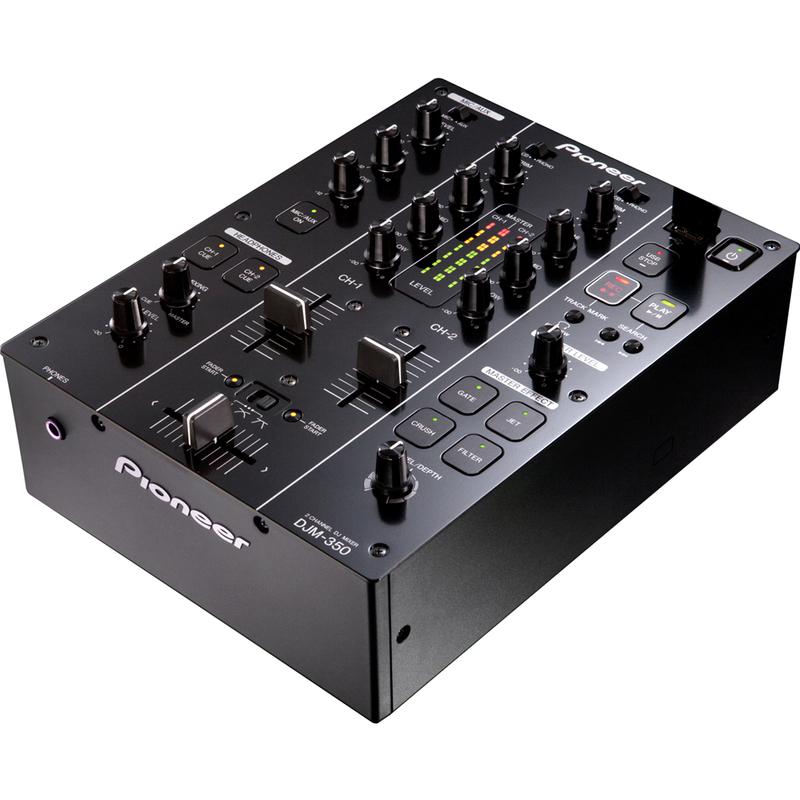 Mounted with a MIC/AUX terminal for connecting portable audio devices or microphones. 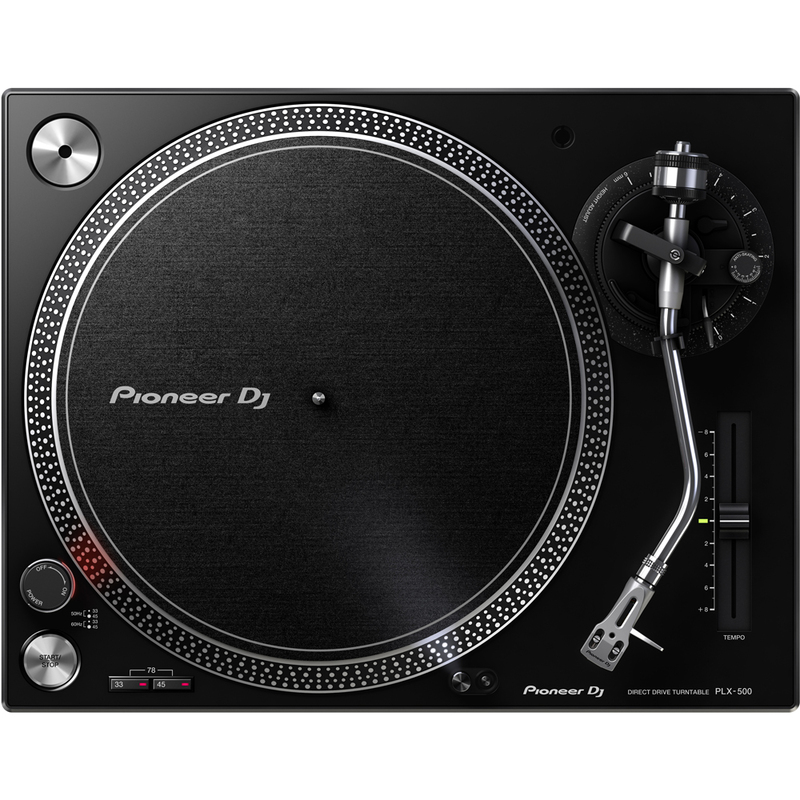 A Pioneer CDJ player can be used for FADER, START or PLAY* functions via a link to the fader control. 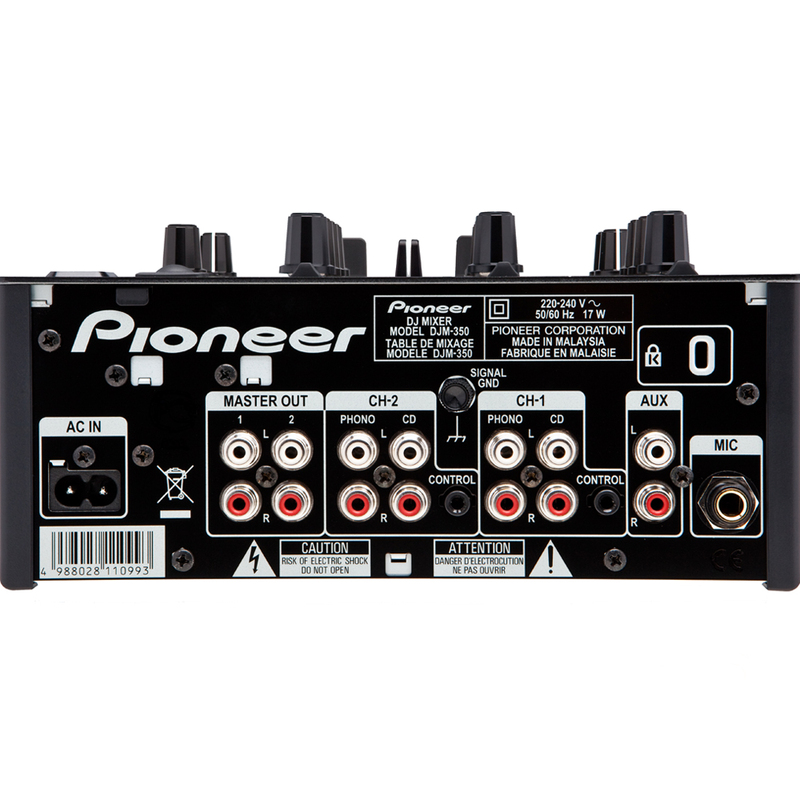 All channels are equipped with PEAK LEVEL METERS, which indicate the input level on each channel. 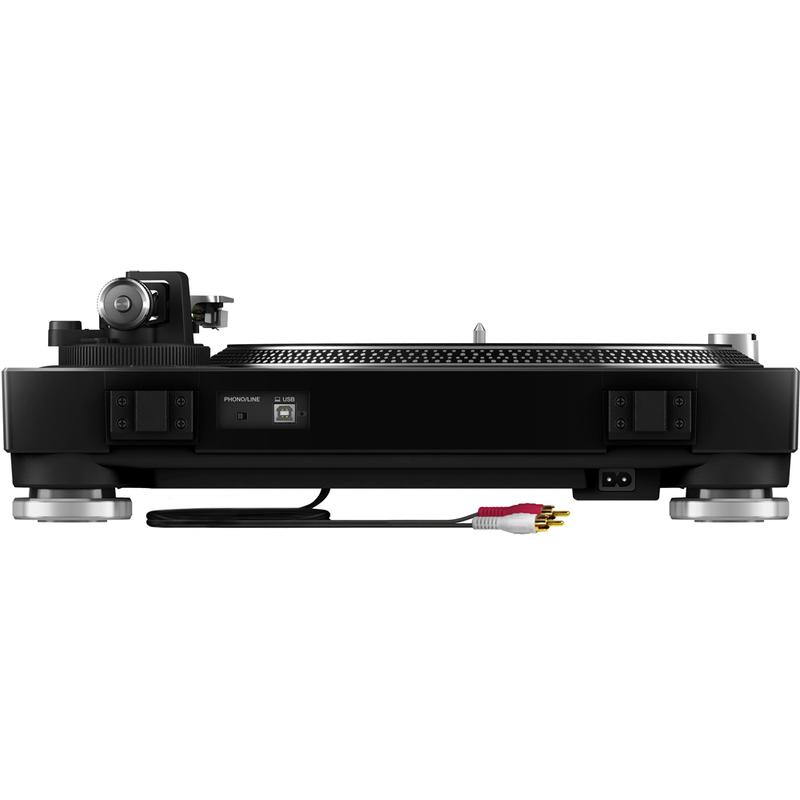 Our CROSSFADER CURVE ADJUSTMENT function makes it possible to adjust the crossfader curve.